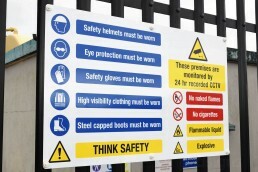 Safety signs are a necessary and required component for warning and communicating messages or notices to your employees, customers and/or the general public. 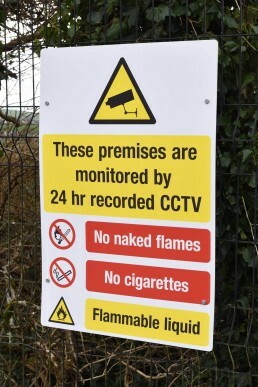 In order to provide a clear and concise message, the sign must meet a variety of requirements and standards. 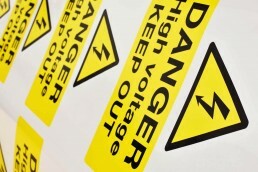 Selecting and placing a safety sign for your facility is more than a workplace requirement, but an opportunity to prevent costly accidents or dangerous hazards for individuals within your facility. 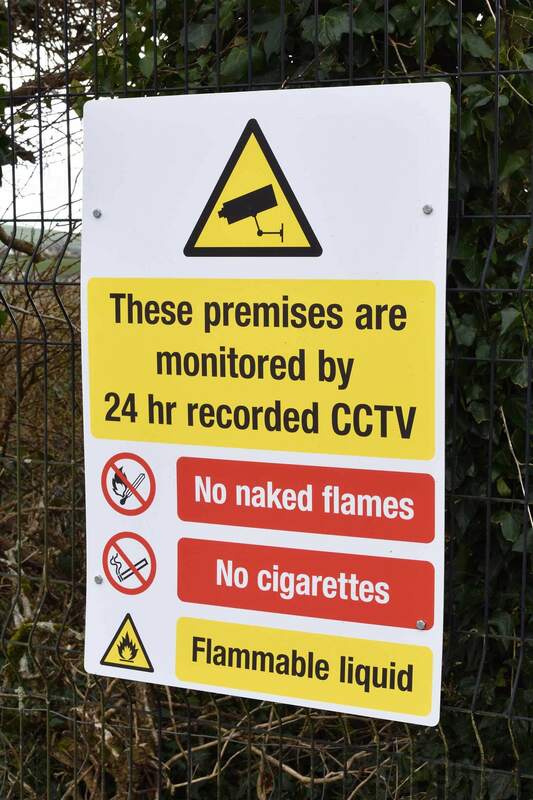 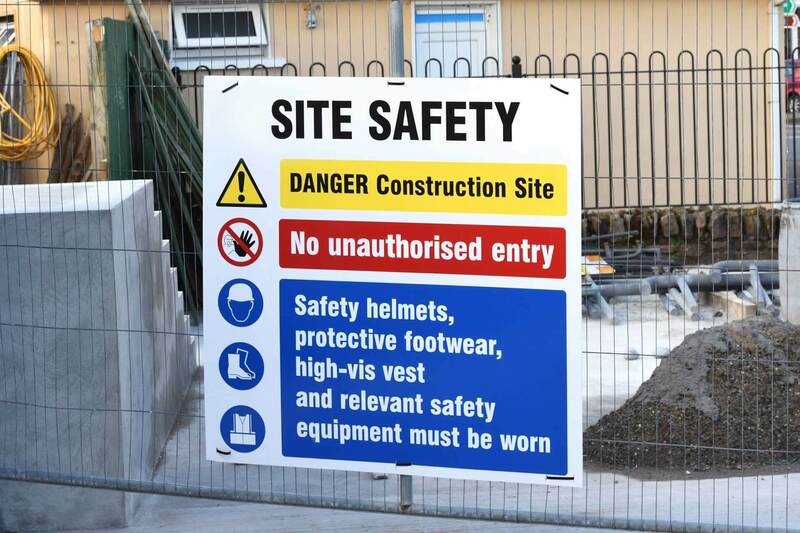 dsigns can provide a large range of internationally approved safety signs for Health & Safety, Farm and Fire Safety, Road Traffic and Construction. 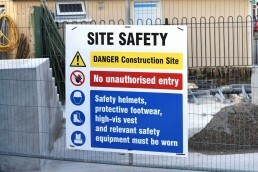 All our safety signage fully complies with Safety, Health and Welfare at Work (General Application) Regulations 2007. 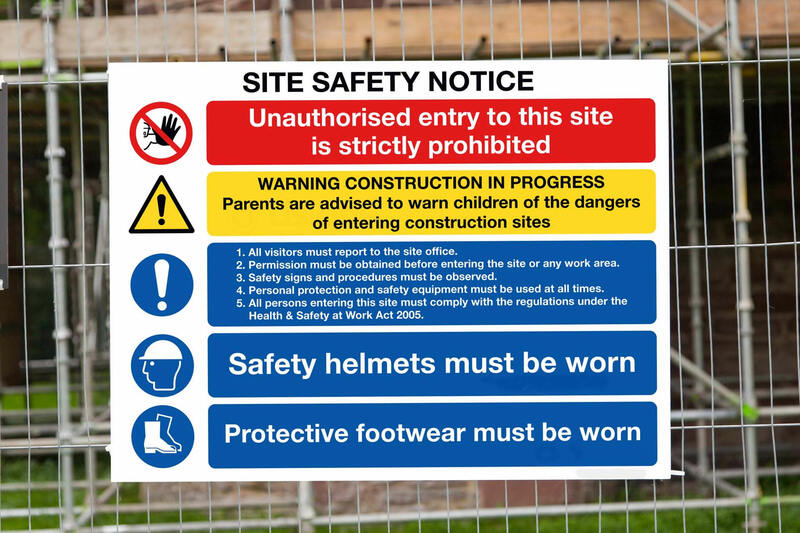 In addition, where applicable our safety signs comply with EN ISO 7010 – The International Organisation for Standardisation. 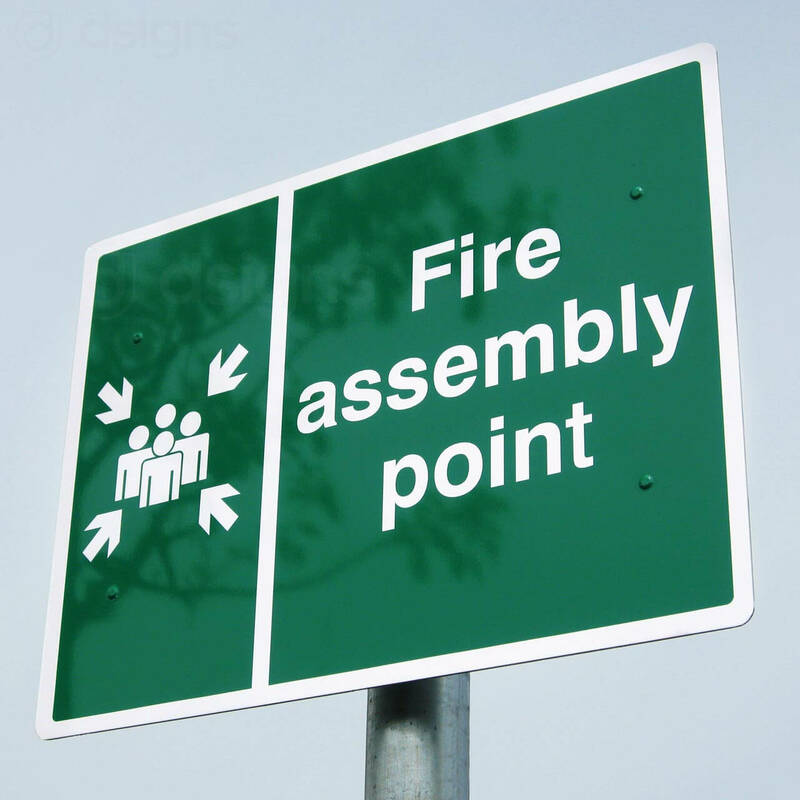 We also offer a customised service for specific signs, where the appropriate combination of signs can be mounted together to convey various important messages for the workplace. 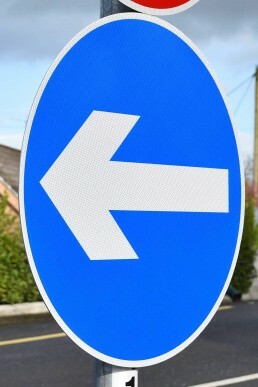 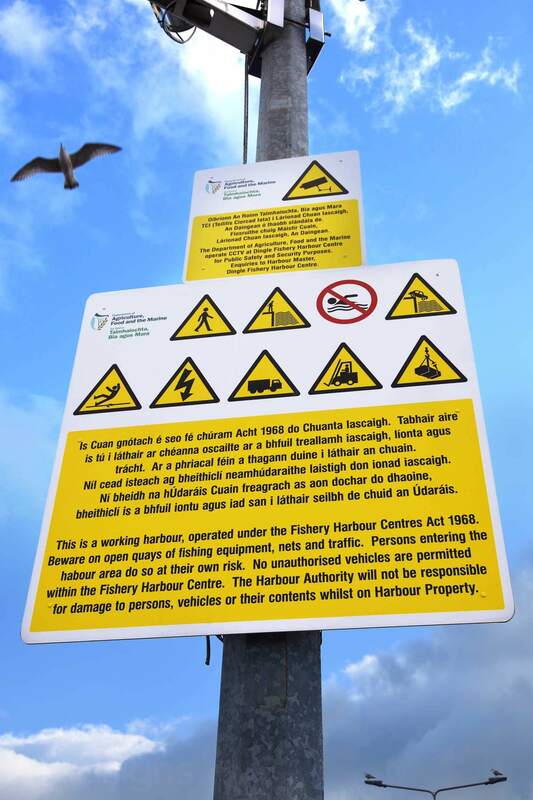 A safety sign provides information about safety or health and can be a signboard, colour, acoustic signal, verbal communication or hand signal. Safety signs must be used whenever a hazard or danger cannot be avoided adequately or reduced in another way. 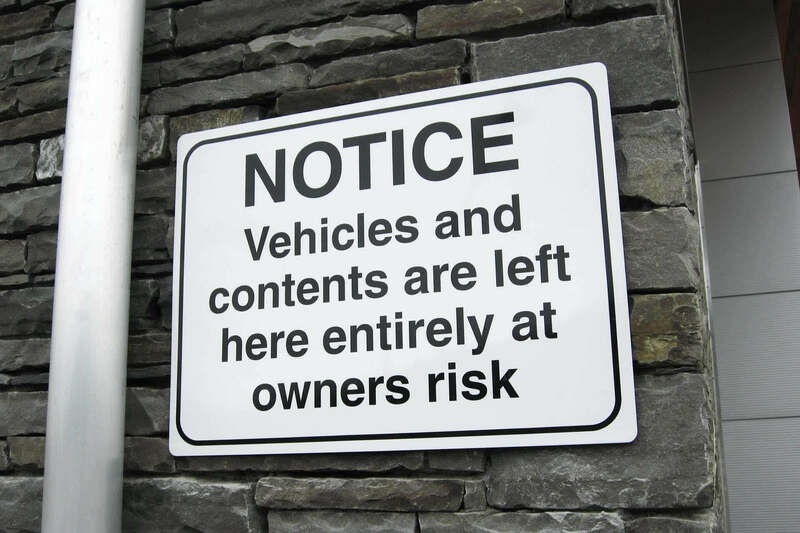 Self-adhesive vinyl for application to objects and glazing. Self-adhesive semi-rigid PVC for application on to walls. 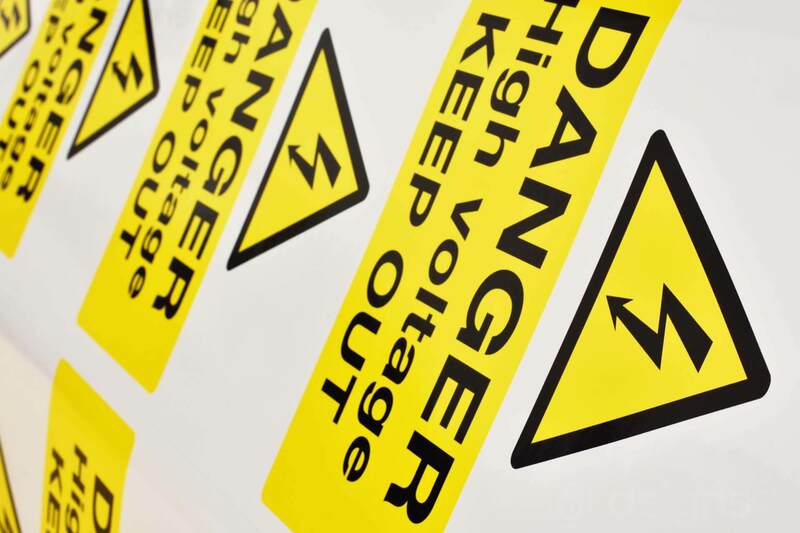 Photoluminescent to remain highly visible even in darkness and in the event of poor visibility through smoke or loss of lighting. Tactile braille where members of the public may frequent. 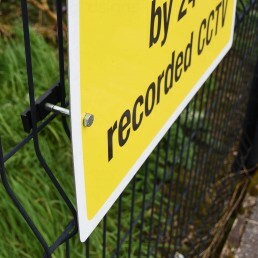 We provide temporary and permanent solutions and can work within your budget and time requirements. 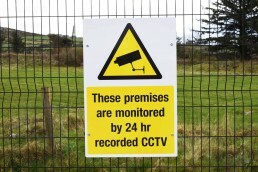 Please feel free to call us to discuss your requirements. 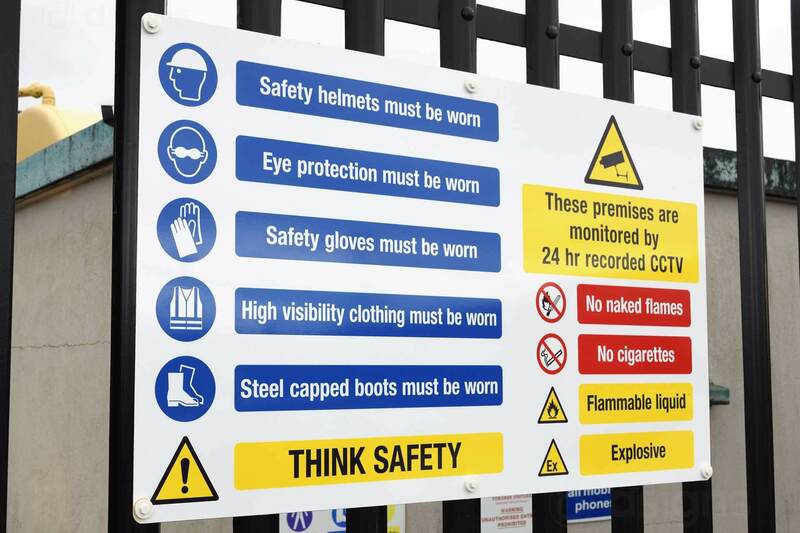 Our safety sign products will help your office, institution or workplace become a safer environment. A green rectangle or square with a symbol or text in white providing information about first aid, escape or other safe conditions.